Chardham Tourism is one of the top travel agency in Haridwar providing best affordable chardham yatra tour packages from Haridwar. Being a part of approved travel agency in Uttarakhand Chardham Tourism is operating from its registered offices in Haridwar and Kolkata. 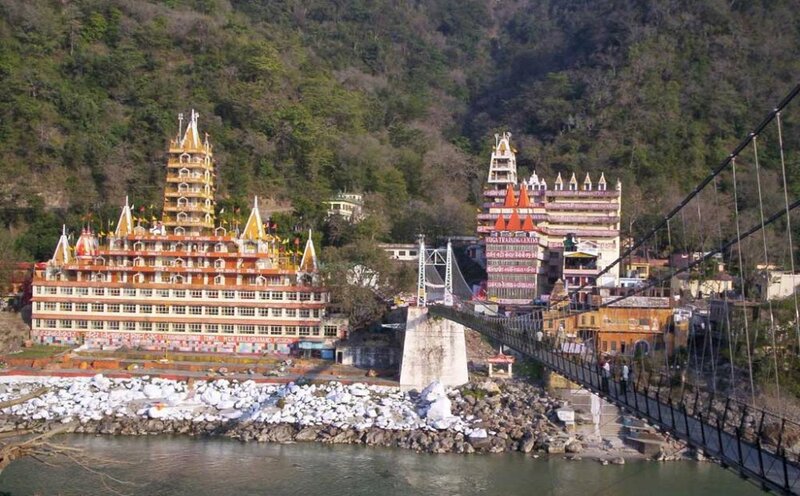 Chardham Tourism is not only providing the chardham yatra packages, but also offering most reliable car coach rental service in Haridwar from its portal www.haridwarcarservice.com & www.taxiserviceinharidwar.com. Best competitive price and commitment towards customers service make chardham tourism the top travel agency in Haridwar.